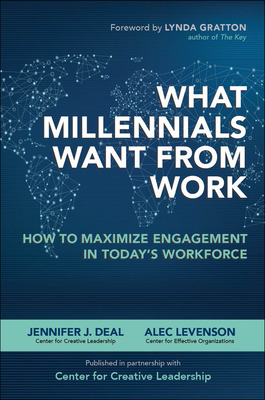 Excerpt from What Millennials Want from Work: How to Maximize Engagement in Today’s Workforce by Jennifer Deal and Alec Levenson. 1. Dont worry about managing their parents. Most Millennials dont want their parents to be intimately involved in their work life any more than Gen Xers or Baby Boomers do. Does this mean you will never encounter an intrusive parent of a Millennial? Unfortunately, you might. But if you do, you should treat it like any unusual, out-of-bounds behavior. All employees can have family memberswhether parents, a spouse, or a siblingwho find ways to interject themselves into work processes where they arent invited. Employees usually dont want them involved but may have a little difficulty navigating the situation entirely on their own. And even if they have it under control, some compassionate words and support from you can go a long way toward smoothing things over and minimizing any potential embarrassment the employee might feel. If you happen to be managing the very rare Millennial who thinks its perfectly fine for his or her parents to get involved in the workplace, the best thing you can do is clearly and unequivocally, but gently, explain the bounds of appropriate behavior. 2. Let them know how they are doing frequently. Provide them with mentors and frequent feedback. The simple truth is that most employees receive too little feedback in organizations today, regardless of their generation. Virtually every role in every organization would benefit from greater and more frequent feedback and guidance. 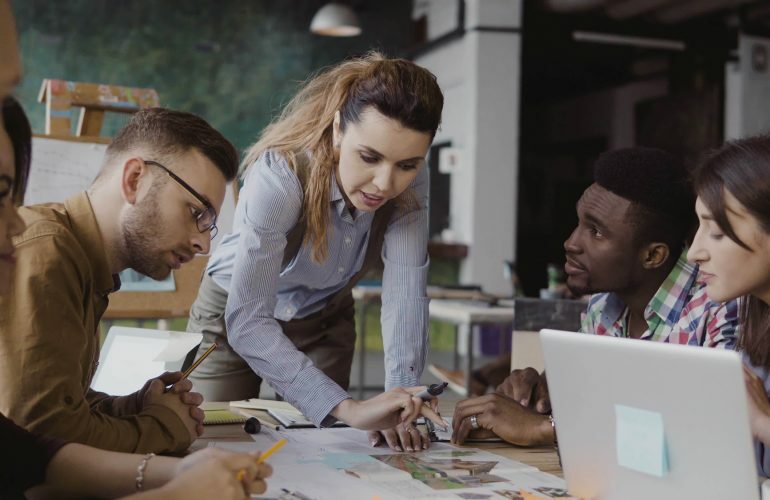 You need to work toward that goal, not because its a good employment practice for your Millennial employees but because everyone, young and old alike, would benefit from more frequent and detailed feedback. Therefore, as a manager, look for every opportunity to provide feedback at any appropriate time, not just at regularly scheduled intervals once a year or at the end of a project. Employees want both to know how they are doing and to feel appreciated on a consistent basis, not just when the work is done. If their work falls short of what you consider to be acceptable, they will respond much better if they are told in the moment when they have a chance to fix things rather than afterward, when the immediate opportunity to demonstrate improvement has passed. And if they are doing uninteresting work, you should take special care to let them know how they are doing and that their contribution is valued. Jennifer J. Deal is a senior research scientist at the Center for Creative Leadership and an affiliated research scientist at the Center for Effective Organizations at the University of Southern California. 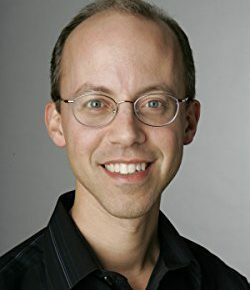 Alec Levenson is a senior research scientist at the Center for Effective Organizations at the Marshall School of Business at the University of Southern California.